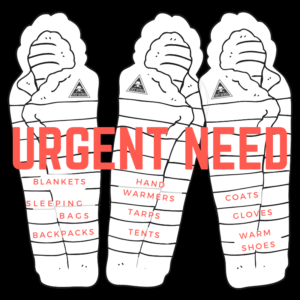 As temps drop, we need your in-kind donations of the following items more than ever. If you have any of these items, please contact us here and Haley will arrange a drop off time to meet you at our offices. Not in Denver? Check out our Amazon Wish List here. 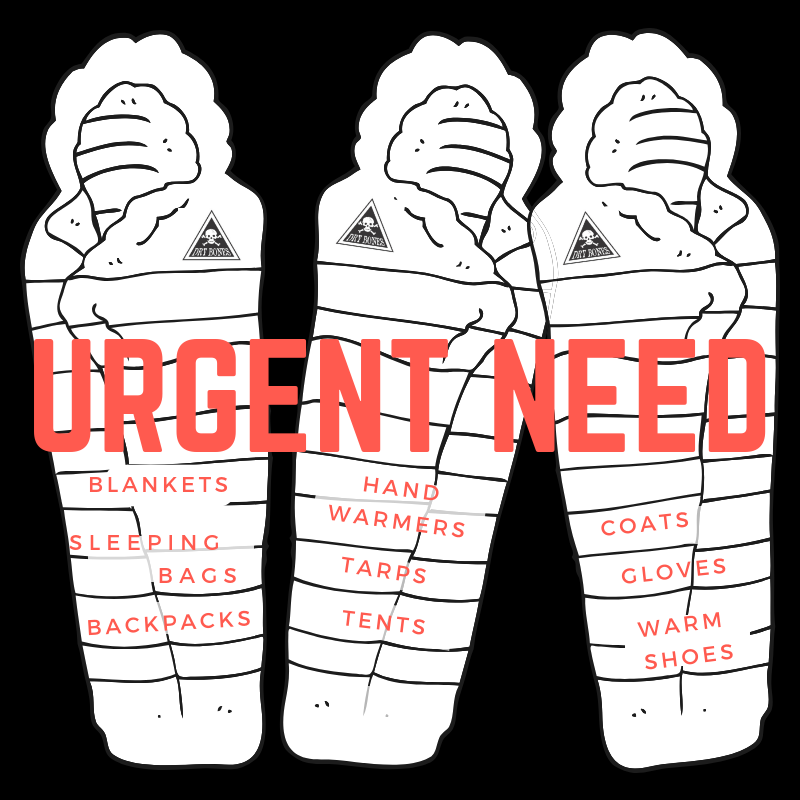 We do not currently need donations of: socks, soap, dental supplies, or general clothing. Please contact Haley if you have any questions or would like to make a donation drop at the Dry Bones offices. Thanks for your generosity among the Dry Bones community!